Come share your holiday spirits with family and friends while strolling through the 60 magical lighting displays set up at Spencer Smith Park from November 30, 2018 to January 8, 2019. The lights are on daily from 4:30 to 11pm, with extended hours (all day and night) on Christmas Eve, Christmas Day, Orthodox Christmas, and New Years Eve. 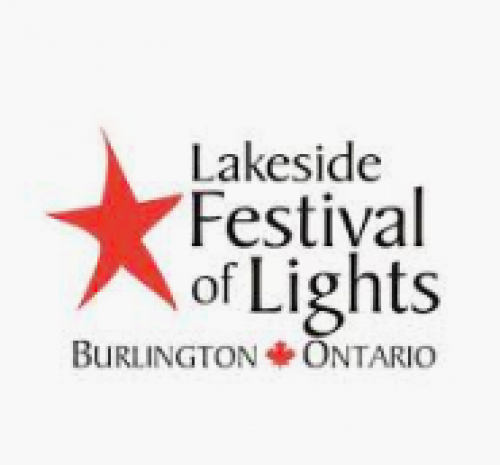 Keep the community tradition alive and visit Burlington's Lakeside Festival of Lights this year!